Lesley Pearse was brought up in South London in various orphanages from the age of three. She learned about the Soho club scene and the music business during the Sixties with the late John Pritchard. Her novels have sold over ten million copies worldwide. 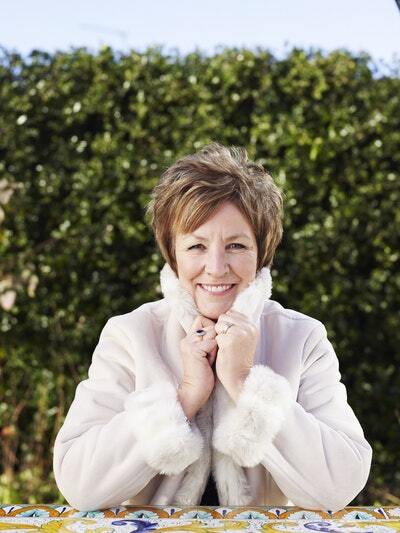 Lesley has three daughters and three grandchildren and lives in Bristol. 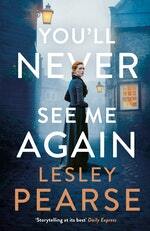 Be the first to find out about Lesley Pearse.